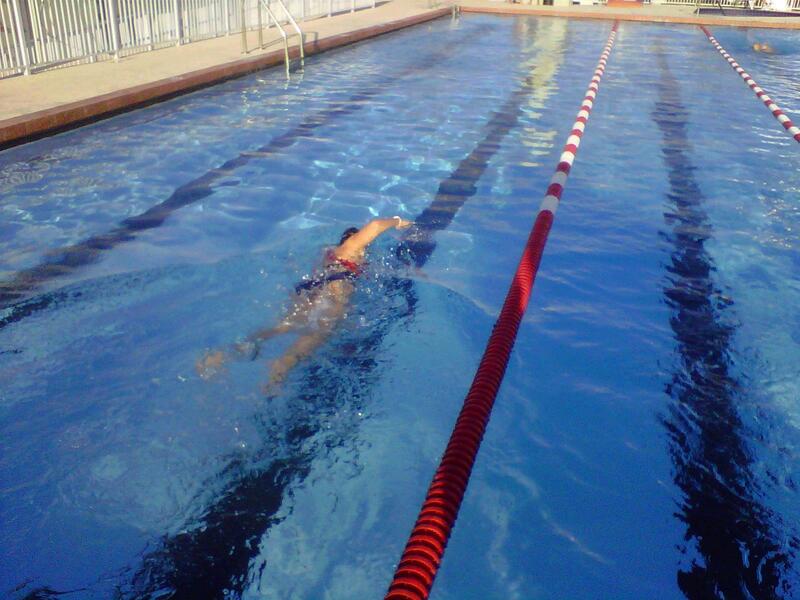 It is time for me to get serious about swimming if I want to see any improvements in my triathlon. Because I am not an experienced swimmer and only began to swim last summer, I need to make an effort and dedicate more time to it. For me swimming is complicated. Technique is so complex that it is difficult to get everything right if you are not constantly practicing. This week I will dedicate it to swimming. Practicing at least 6 days this week. I will go back to the master’s swim program where I started swimming last year. In the last couple months I have practiced on my own at the pool in the local gym. I figured it’s good to go back to class once in a while to get feedback on technique and some coaching. I have also scheduled a one hour private class with a triathlon coach to get individualized attention. Hopefully this week will help me understand how I need to improve and what areas I need to focus on in order to have a better stroke.